While we haven’t heard any definite news from Motorola on any of their upcoming devices, Flipkart, a exclusive online retailer for Motorola devices, has listed the Moto G (3rd Gen) on its website. The listing doesn't go into much detail, and it has since been taken down. However, it did say that the new Moto G will sport 8GB of built-in storage, and since it is known to be a budget device, that amount is to be expected. It also shows a AP3560AD1K8 model number. 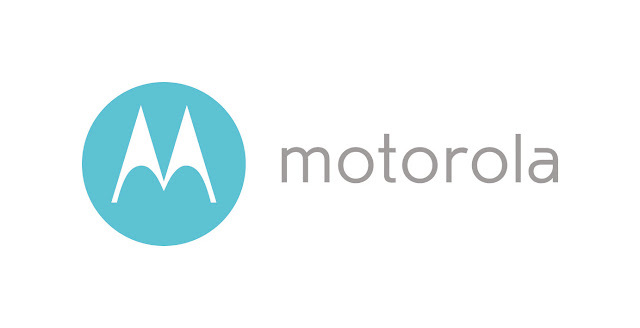 But, considering this isn’t official information coming from Motorola, nothing is a verified fact–at its core, it’s another rumor. What this listing does line up with is a tweet from Motorola President Rick Osterloh, where he said the company tries “stay on a roughly annual cycle” for product releases. We can only assume that includes the Moto G, and this listing further verifies that statement. We know a new Moto G is coming, but probably not until after another Moto X release in September, if the company is staying on that “rough annual cycle”. Either way, the prospect of another Moto G getting tested is exciting. After all, Motorola’s new devices have been exemplary products. Would you buy a new Moto G or are you holding out for a new Moto X flagship?